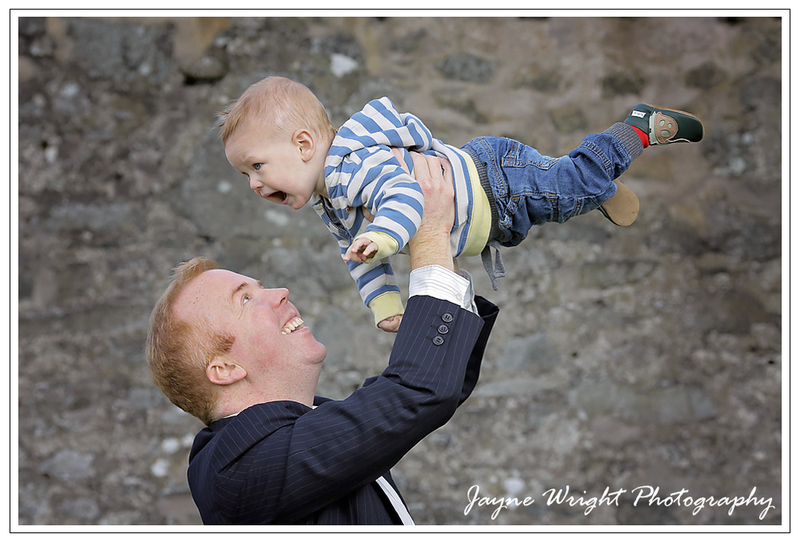 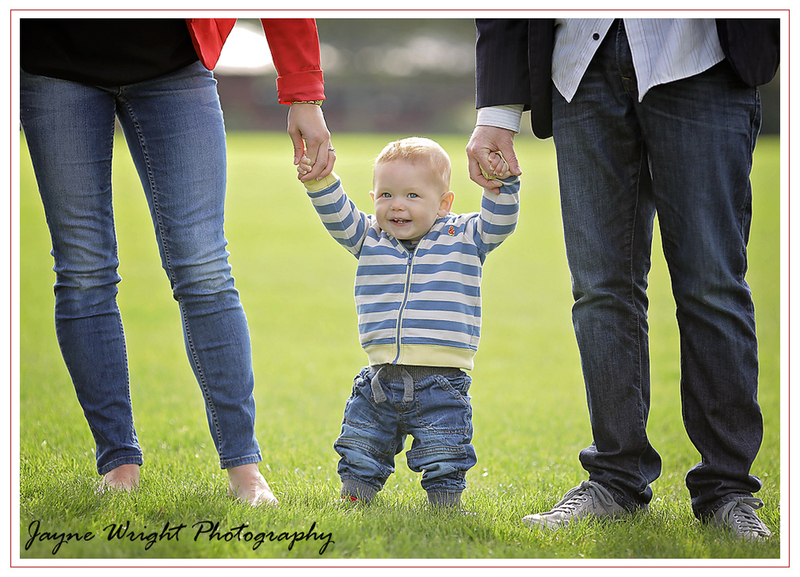 Yesterday I met gorgeous little Rueben for his photoshoot. 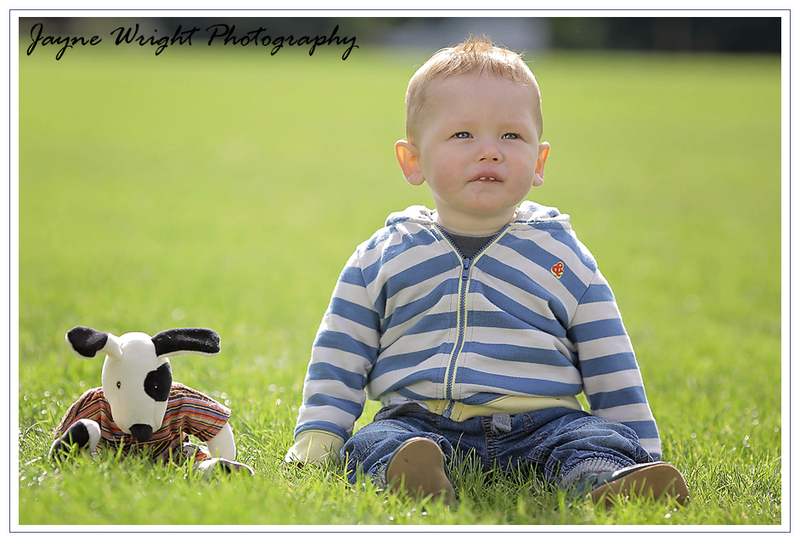 Rueben introduced me to Rufus, his little bear buddy that has been with him since birth! 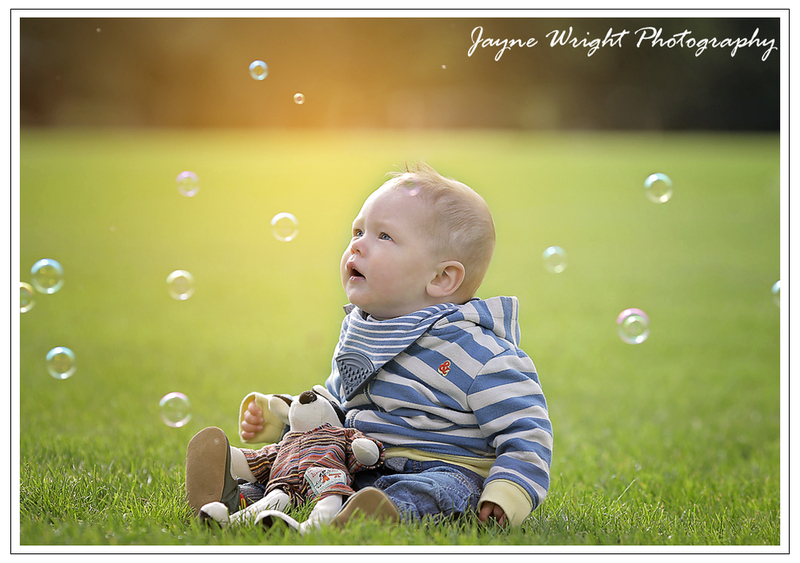 The pair had lots of fun with bubbles in the morning sunshine at Haylodge Park.